http://www.corbettreport.com/mp3/2017-03-23%20James%20Evan%20Pilato.mp3 This week on the New World Next Week: Sears braces for an online shopping future; China slips into the UN World Order driver’s seat; and chimps may see their day in court yet. 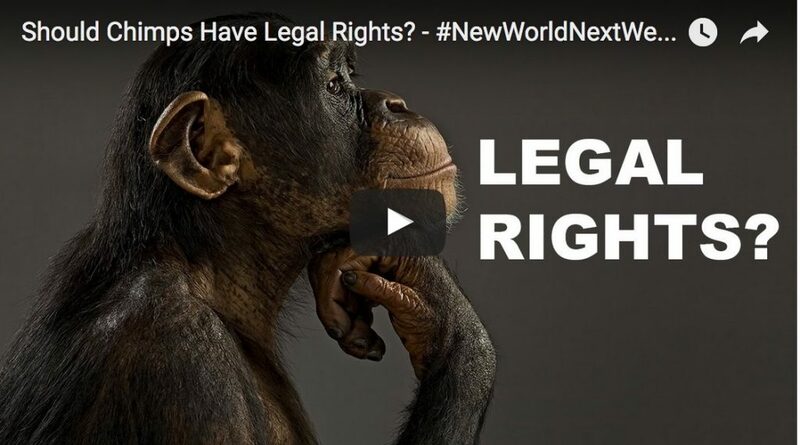 This week on the New World Next Week: Pablo Escobar’s son says his dad ran drugs for the CIA; Wendy’s lays off 1000 minimum wage workers for automatic kiosks; and Americans have fewer TVs on average than they did when the New World Next Week first started. http://www.corbettreport.com/mp3/2017-03-02%20James%20Evan%20Pilato.mp3 This week on the New World Next Week: Pablo Escobar’s son says his dad ran drugs for the CIA; Wendy’s lays off 1000 minimum wage workers for automatic kiosks; and Americans have fewer TVs on average than they did since the New World Next Week first started.